Seen any ghosts among your souvenir’s? I’m sure there lurks in some locomotives evil spirits, gremlins, sprites, lost souls. They sleep deep in their innards, waiting their chance to cause havoc then, CRASH! 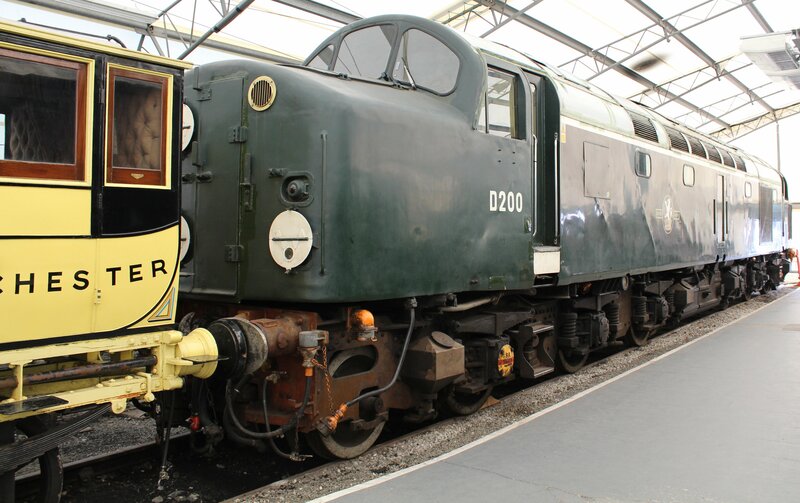 Imagine barreling along on a type 40 English Electric “whistler”, when suddenly, the cab door flies open, then the other cab door flies open, then the nose door and engine room door flies open and you can’t close them because your single manned! It’s those septic spectres, folks, that hide in one’s souvenirs.